The global engineering plastics market is projected to register a CAGR of 7.2% in terms of value. The global engineering plastics market is projected to register a healthy compound annual growth rate (CAGR) of 7.2% in terms of value and 5.7% in terms of volume from 2016-2026. The automotive and transportation segment is increasingly inclined toward adoption of engineering plastics products due to their various thermal and mechanical properties. The fuelling demand for engineering plastics is largely from automotive components such as fasteners and supports for chassis and power trains and body panel lens of head lamps, as these parts require higher strength materials. Besides mechanical strength, engineering plastics help in reducing the overall weight of the vehicles. Bio-based engineering plastics that help reduce carbon footprint such as polyamides and polycarbonates are also in high demand. Packaging, electrical and electronics, and consumer goods are lucrative segments for bio-based engineering plastics ranging from stiff to flexible grades. Strong market growth is likely to be observed across high performance plastics such as PEI, PEEK, PSU/PES, PCTF, PVDC, PPSU, LCP, PPS. A growing use of engineering plastics by end user industries, especially automotive, transportation, and medical industries is expected to drive global demand over the forecast period. 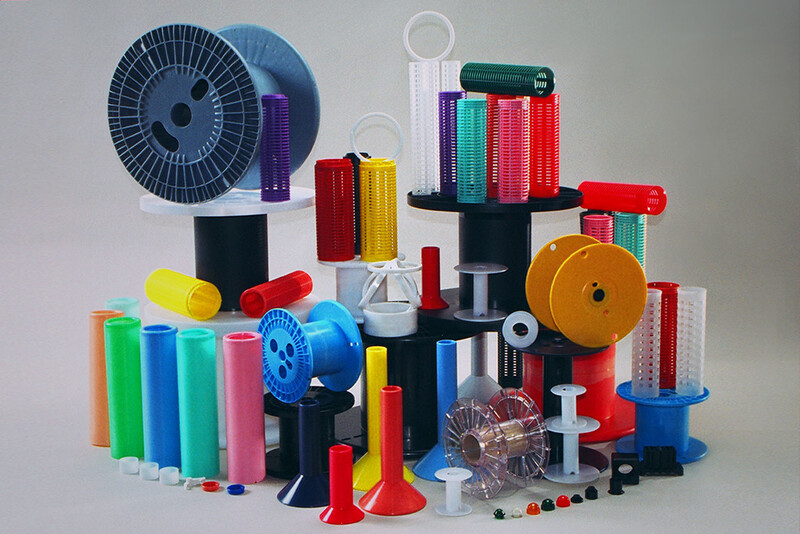 Rapid urbanization, infrastructure development and increased income levels across various end-user segments are other factors likely to boost the growth of the global engineering plastics market. However, high costs of engineering plastics, increasing use of alternative substitutes and fluctuations in the cost of raw materials are expected to hamper the growth of the global engineering plastics market over the forecast period. Regional analysis of the global engineering plastics market: The Asia-Pacific (excluding Japan) region is expected to exhibit the highest market growth due to an increase in population, income levels, and rapid urbanization in the region. There is plenty of scope in the Asia-Pacific region for manufacturing automobiles, consumer appliances, electronic products, medical devices, industrial, and machineries. The Asia-Pacific region is anticipated to register a CAGR of 6.8% between 2016 and 2026 in terms of volume. Asia-Pacific is expected to gain substantial market share owing to high demand from India and China, especially in the automotive and electrical and electronics industries. The North America market is expected to register a CAGR of 7.3% during the forecast period, owing to an increasing consumption of engineering plastics in the automotive and transportation industry in the region. In terms of volume, the market share of Western Europe and Japan is expected to decrease substantially over the forecast period, as they are mature markets for engineering plastics.